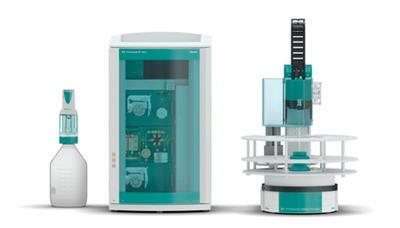 Metrohm has reinvented volumetric Karl Fischer titration: Discover OMNIS. 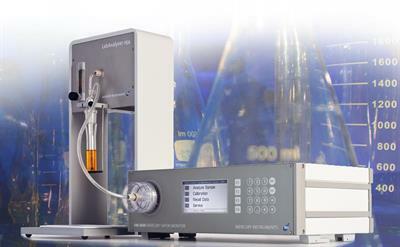 OMNIS is Metrohm’s new, fully integrated solution for water content determination with volumetric Karl Fischer titration. Determining water in samples has never been more convenient, safer, and easier. The Professional IC Vario system with Metrohm Inline Dilution, Inline Dialysis, sequential suppression and conductivity detection enables the fully automatic determination of anions or cations that are present in high concentrations and in difficult matrices. 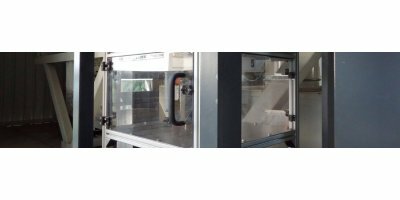 Firmly adjusted optical system not requiring any additional adjustment, Short analysis times, Low reagent consuption, Automatic zero adjustment, For analyses to DIN 38406-12 / EPA 7470A / EPA 7471A), Measuring range 0.01 ppb ... 10 ppb, Peak method: mercury vapors cannot escape into the lab, Upgradable to VM-3000 Mercury Vapor Monitor. 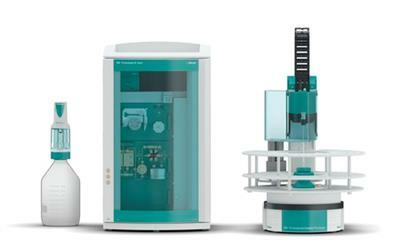 The Professional IC Vario system with Metrohm Inline Dilution, Metrohm Inline Ultrafiltration, sequential suppression, and conductivity detection enables fully automatic determination of anions and cations that are present in very high concentrations and that have matrices containing particles. 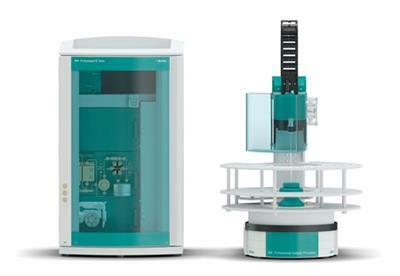 The Professional IC Vario system with Metrohm Inline Dilution, Inline Dialysis and conductivity detection enables the fully automated determination of cations or anions (non-suppressed) that are present in high concentrations and in difficult matrices. The Voss SingleSample Coliwasa is constructed entirely of inert HDPE to resist almost all chemicals and solvents. The positive displacement, rod controlled valve (shown outside of the device above) features a set of four clamping fingers to assist in holding the valve shut until you are ready to transfer your sample to a container for transport. 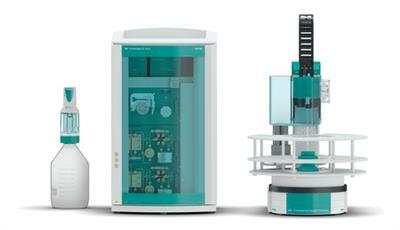 The Professional IC Vario system with Metrohm's intelligent Partial Loop Injection Technique, sequential suppression, and conductivity detection enables fully automated determination of anions and cations. 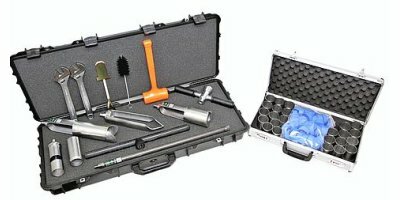 'Partial Loop Injection' enables the injection of various sample volumes. 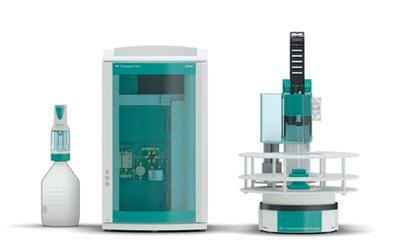 The Professional IC Vario system with Metrohm Inline Dilution, Metrohm Inline Ultrafiltration and conductivity detection enables fully automatic determination of cations or anions (non-suppressed) that are present in very high concentrations and that have matrices containing particles. 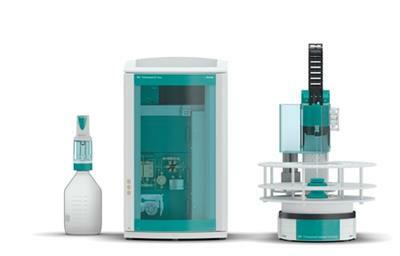 The Professional IC Vario system with Metrohm's intelligent Partial Loop Injection Technique, sequential suppression and conductivity detection enables fully automated determination of anions or cations. 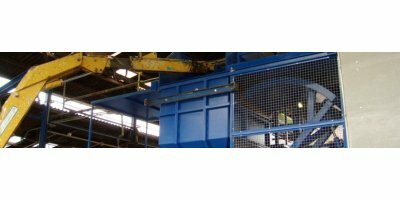 'Partial Loop Injection' enables the injection of various sample volumes.